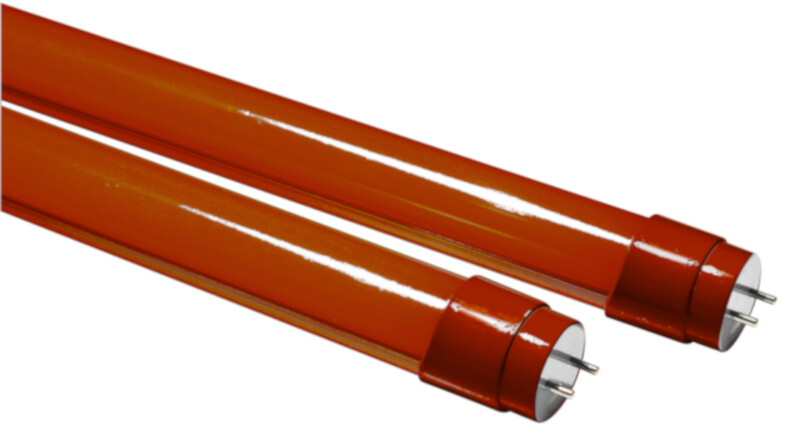 EncapSulite® has developed the TurtleGuard Amber Coating for T5 and T8 LED Lamps. EncapSulite® Lamps are Turtle Friendly with the specially designed Turtle Safe Amber for Wildlife Lighting applications. EncapSulite® highly recommends TurtleGuard Amber Coated LED's on all beach front properties and residential areas. TurtleGuard coating also provides excellent protection from shattered glass and transmits the appropriate wavelength to protect nearby wildlife.